Created by Grand Master Lu, this Spirit Dancing calligraphy is intended to bring out your playful side. 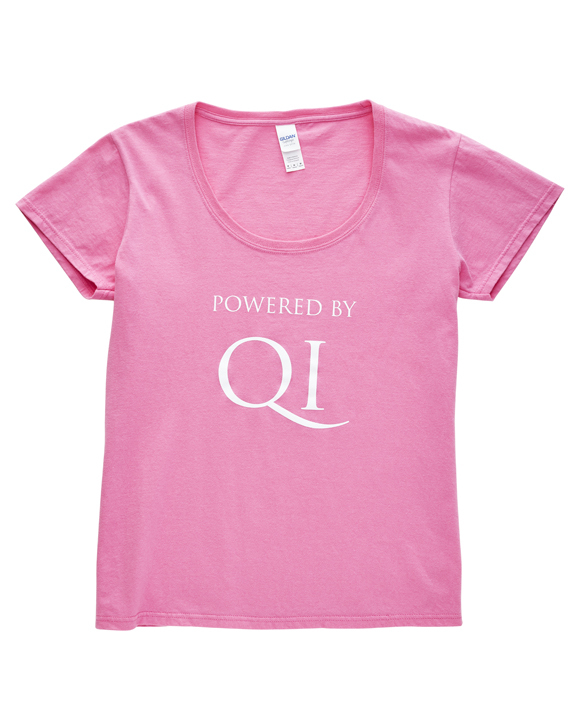 Feel your empowered spirit. This calligraphy was created by Grand Master Lu and carries a message of freedom and joy. 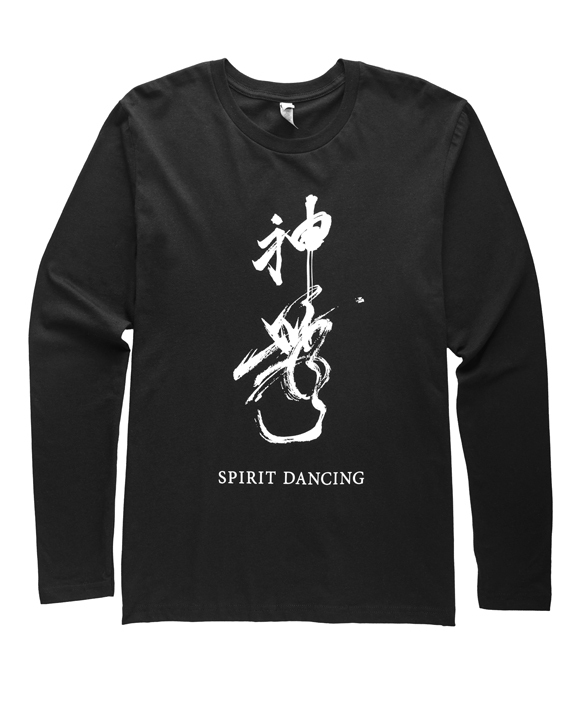 Made of 100% cotton, this long sleeve tee shirt is loose fitting and reminds you to let your spirit dance!